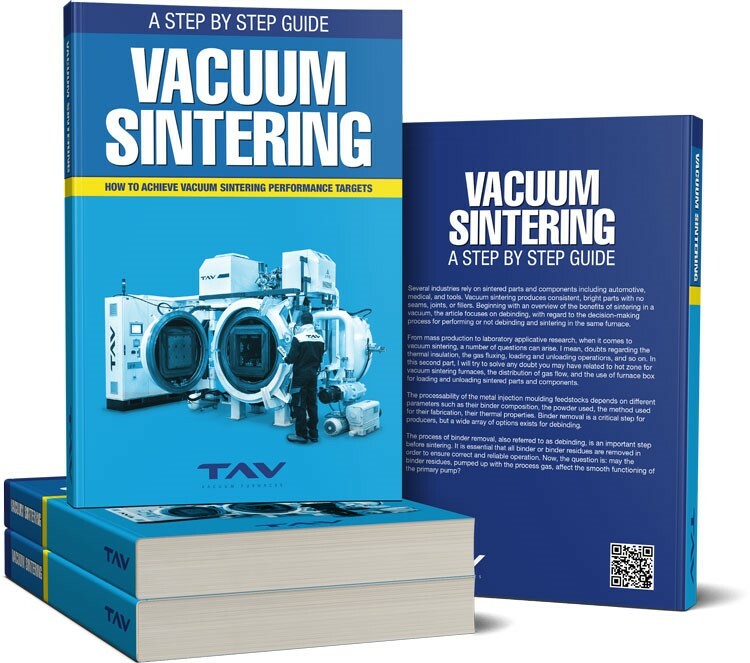 This is the first part of an article that provides a comprehensive description of vacuum debinding and sintering giving you much opportunity to expand on this topic. Through a step-by-step approach, I want to make sure you are equipped with the technical knowledge to successfully master the challenges that lie ahead. I will also provide some useful tips on how to make the most suitable choices for your application and ensure you achieve perfect sintering. Components that require sintering are often delicate, intricate, and easy to botch. Sintering involves the heat treatment of a material powder in order to ensure correct coalescence of the individual particles. This inter-particle bond is guaranteed by the atomic diffusion that is thermo dynamically favored by high temperatures. This treatment is essential for obtaining a high quality of the end material in terms of density, porosity and mechanical resistance. The properties of the end product, in terms of the surface finish of the part and mechanical properties, can be improved by carrying out sintering in a vacuum furnace. 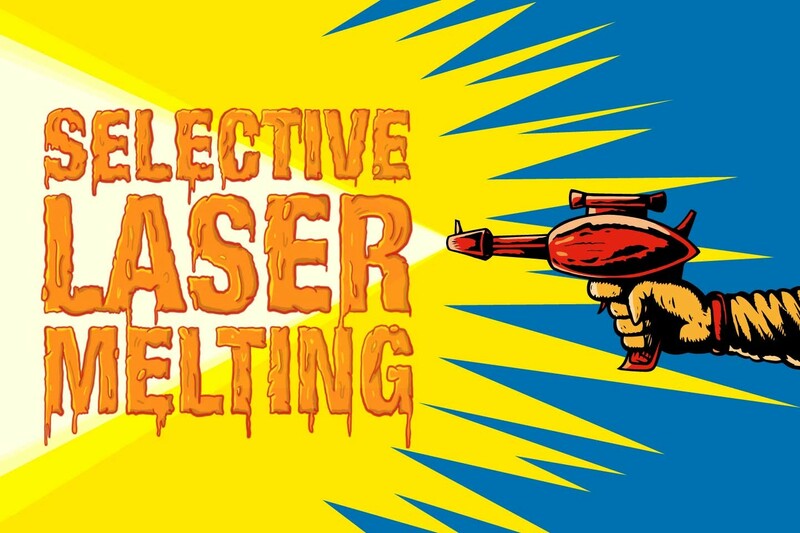 This will guarantee a reduction in oxidization of the individual particles and their subsequently improved coalescence. Pressing of metallic powders, metal injection molding (MIM), 3D printing, and other similar technologies can benefit greatly from the superior quality and flexibility of vacuum sintering. 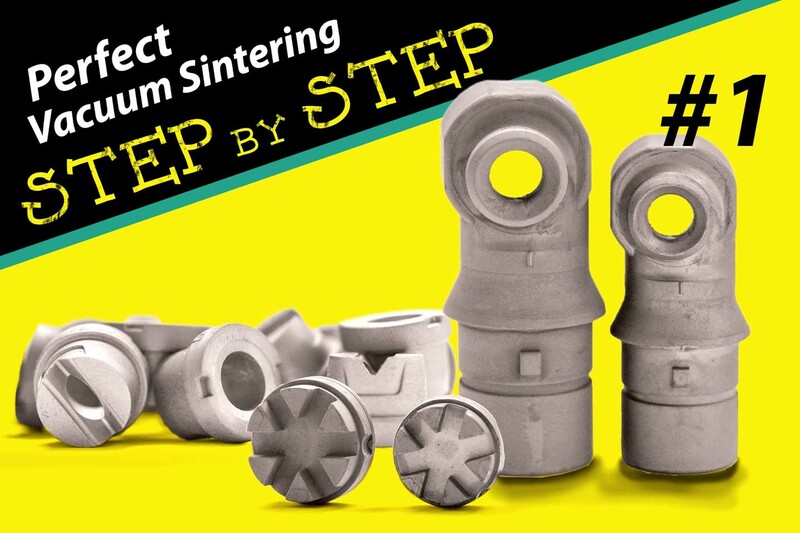 In order to go into the sintering phase without defects, the part needs to be debinded. So, the first decision regards the procedure for debinding the parts. The debinding process removes the primary binding material from the molded component. Typically, there are steps to the debinding process, and the part goes through more than one cycle to ensure as much of the binding material is removed as possible before sintering. The exact process depends on the kind of binder used. 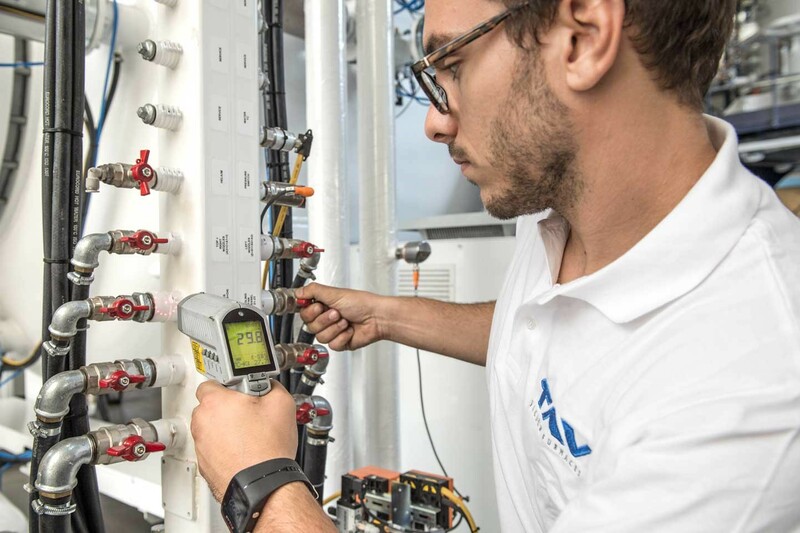 Apart from binders for which there are specific procedures, most of them are heat type processes, possibly preceded by a preliminary stage in water. The question then arises of whether to carry out debinding in the same furnace as the sintering or to use a more specific furnace. The answer is open to interpretation and requires the assessment of various factors, including clean process requirements, fragility of parts, use of manpower, production requirements, energy consumption, and required process atmosphere. All of these factors are important for making a choice whether or not to perform debinding and sintering in the same furnace. And I will now analyze all of them in detail. Did you like this article up to here? Before you continue, follow us on our LinkedIn page pressing the button here below! 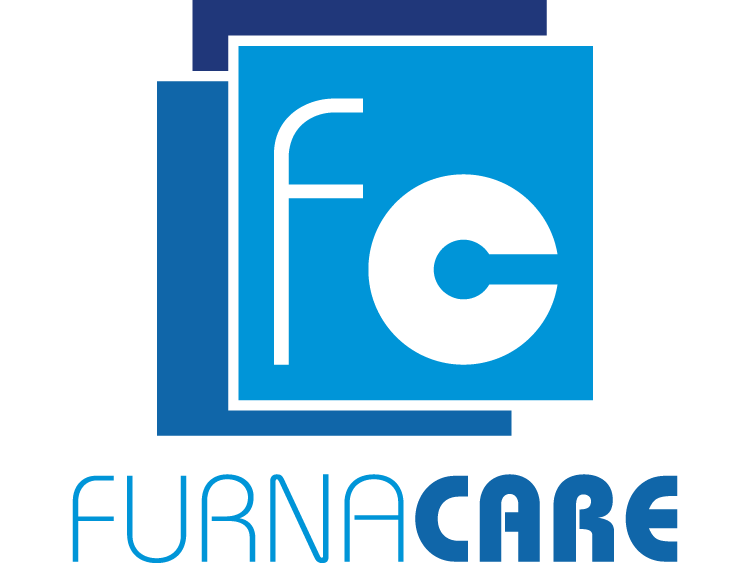 In this way, we'll be able to keep you updated on most advanced technologies for heat treatments not only with our posts, but also with the best articles that we collect around the web. Clean process requirements. Generally speaking, debinding and sintering are, to some extent, in conflict with one another, because debinding is an intrinsically “dirty” process, which means that substances other than the metallic powder we want to bring to coalescence, inevitably find their way into the furnace, while sintering must be as clean as possible, in that any substance other than the metallic powder can negatively alter the product's characteristics. As we will see further, there are highly effective techniques for resolving this conflict and performing both treatments in the same furnace. That said, it is advisable to check that these are suited to your application. If the binder that you use is particularly “difficult” or your application requires a higher than average purity, it may be necessary, or at least advisable, to carry out debinding in a separate furnace. Fragility of parts. It is worth remembering the parts become extremely fragile after debinding, and could break due to vibrations when being moved from one furnace to another. However, this can easily be resolved by carrying out a pre-sintering in the debinding furnace (which must be capable of reaching the required temperature, higher than that for debinding alone). Planned use of manpower. When debinding can be done in the same furnace as sintering, advantage can be taken of this opportunity to avoid using the manpower required to move parts from one furnace to the other. If the production requirements are high, this advantage could be extremely important, as it would mean that the furnace can be loaded in the evening, the debinding and sintering process completed and the completed parts removed the following morning without the need for a night shift. On the other hand, if there is only a minimum amount of production that can be carried out during the day and/or staff are in any case on duty for other reasons, this advantage becomes less relevant. Required productivity. 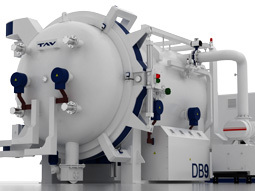 If the production is so limited that it can be completed by a single small furnace, the purchase of a separate furnace for debinding could be an excessive financial burden, considering that below a certain limit, the cost of the furnace cannot be further reduced by lowering the useful volume. If, on the other hand, production is high, or if it increases significantly, in order to cope with this increase, purchasing a debinding furnace, which is undoubtedly less expensive when compared with the useful volume, could make financial sense. In this respect, it is also worth considering that the time required for thermal debinding can be longer than that for sintering, which is worth bearing in mind when determining furnace capacity. For example, if the debinding time is double that of sintering, then the capacity of the debinding furnace should also be double, in order to prevent bottlenecks. As well as volume ratios, that the ratio between individual lengths must also be studied, in order to facilitate transfer of the load from one furnace to another. Energy consumption. All other conditions being equal, it is obvious that carrying out both processes consecutively in the same furnace would deliver advantages in terms of energy-saving, as a saving would be made in the process of cooling the pieces in the debinding furnace and re-heating them in the sintering furnace. However, it is worth bearing in mind that the amount of energy consumed by the debinding furnace can be significantly different from that of the sintering furnace. Take, for example, the case of a typical hot-wall debinding furnace with a retort in which the load is processed, with the resistor fitted externally and a substantial layer of ceramic refractory material. If we compare its consumption with that of a graphite sintering furnace, we might find that they are quite similar, so the point made above might, in fact, be valid. If, however, the sintering furnace were metallic, and in particular, if the partial pressure level used during debinding were high, the consumption of the metallic sintering furnace would turn out to be higher, due to the limited efficiency of the metallic shielding in the presence of convection. Required process atmosphere. In previous comments we speculated that the debinding furnaces would be significantly cheaper than the sintering furnaces. This is certainly true if the process atmosphere is inert (typically vacuum, argon or nitrogen). If, on the other hand, an atmosphere with inflammable gases were required, such as hydrogen, for example, the safety measures applied could make the cost difference less significant, and the other points in favor of performing both processes in a single furnace would then prevail. Do you have any additional questions about the debinding process? Just ask and I'll be happy to help you with useful information and tips about debinding and sintering. 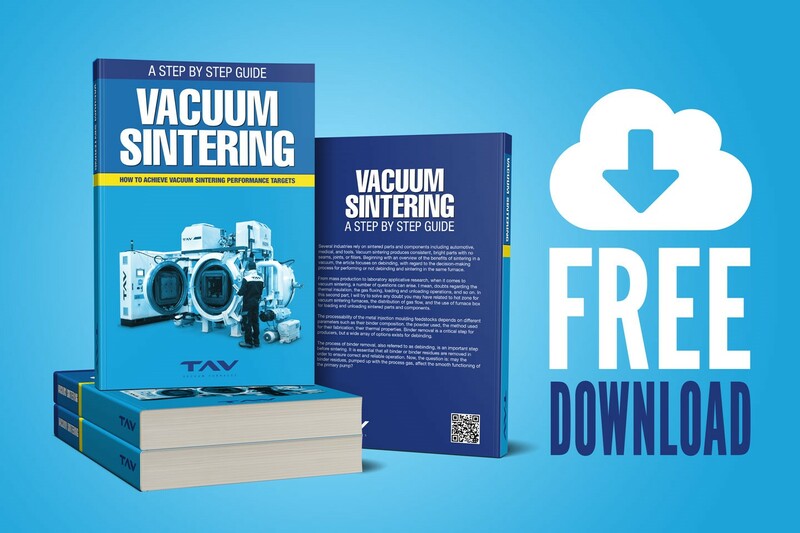 Download the FREE guide to vaccum sintering and get deep insight into the heat treatment process to improve your products. Learn how powdered metal, metal injection molding (MIM), 3D printing and other similar technologies can benefit greatly from the superior quality and flexibility of vacuum sintering. Primary pump may be damaged by binder dissociation residues. 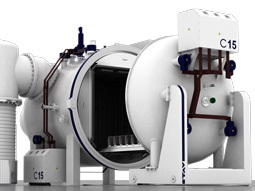 Avoid pump damage with our suggestions and tips about sintering vacuum furnaces. How to remove binders for the production of free-defect parts? Here is an interesting perspective of binders and binder removal techniques. 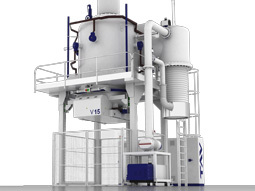 Are you searching for solutions to questions arising out of vacuum sintering furnaces? Here is the answer on hot zone, gas flow, and furnace box. You are the reader number 12,227. An introduction to powder metallurgy, including how it works, some of the technique's major benefits, and how to implement industrial PM operations. Are you interested in powder metallurgy? 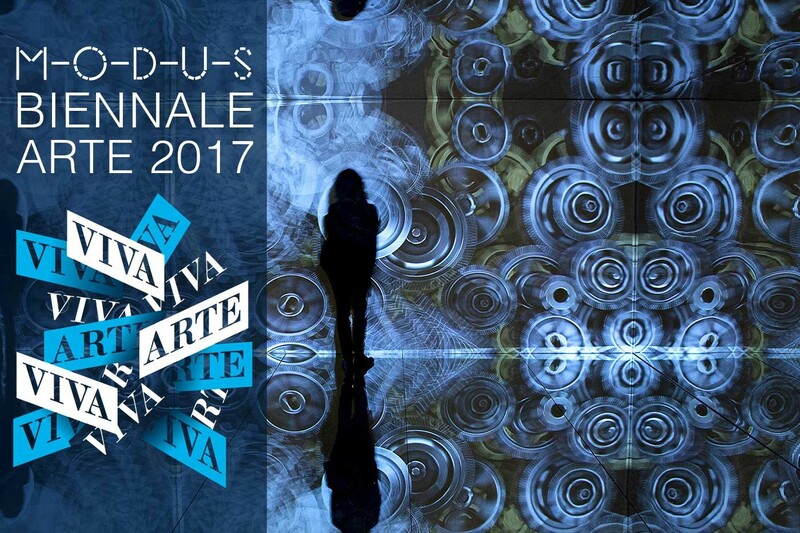 Directly from Euro PM2017 get to know all its many applications and the latest developments in the sector.